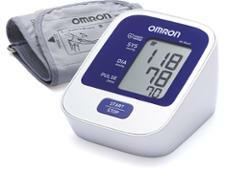 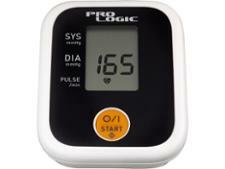 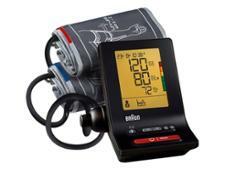 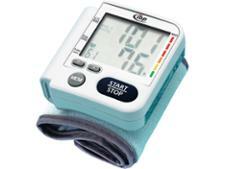 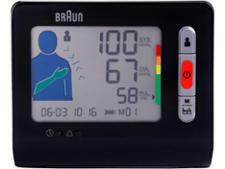 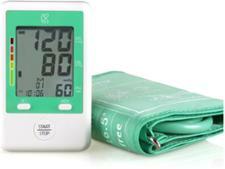 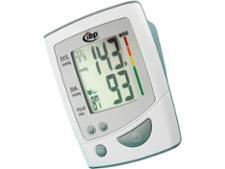 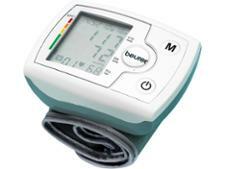 Blood pressure monitor reviews - Which? 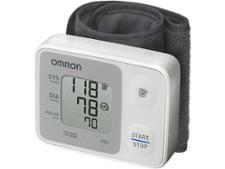 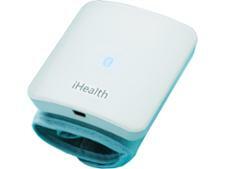 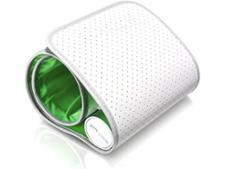 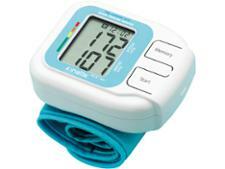 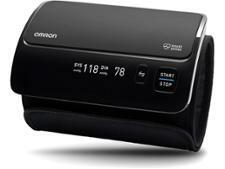 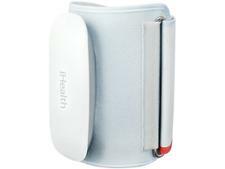 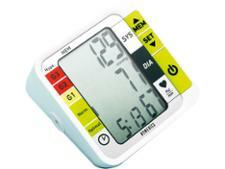 Whether you want an arm or wrist-worn blood pressure monitor, we've found some great models. 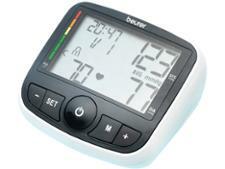 But we've also found some that are inaccurate, expensive and difficult to use. 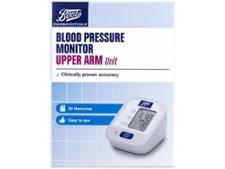 Our reviews reveal the Best Buy blood pressure monitors that you can rely on and explain how to buy the best blood pressure monitor.